Roberto Anglisani began his training in 1977 with the “Comuna Baires” theatrical company where he participated to a number of international festivals. He continued his training participating to an internship with J. Grotowskj and his actors at the CRT of Milan. Later Roberto attended the R. Manso School in Milan. In 1985, he was awarded a C.E.E. scholarship beginning a period of study with Dominic De Fazio (Actor Studio, New York) and the “Scuola di Animazione del Piccolo Teatro di Milano”. 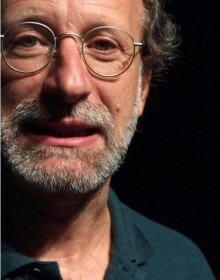 In 1989, Roberto collaborated with Marco Baliani for the project Storie, beginning his interest for oral narration that will bring him to create unique narrations and to participate to a number of projects on narrative theatre. During his career, Roberto has worked with some of the most important Italian acting companies, participating to many different International Festivals of Narration. 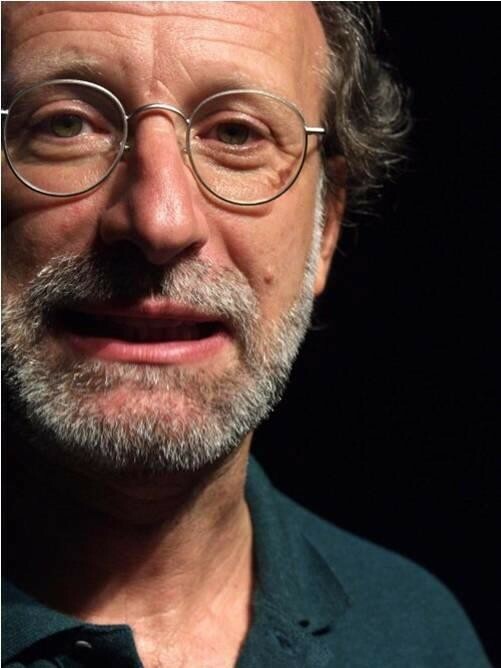 As an actor and director, Roberto has won several times the Stregagatto Award (the highest acknowledgment for Theatre for Children and Young People in Italy bestowed by the ETI Italian Theatrical Corporation). Roberto has taught as a Professor at the “Scuola di Animazione Pedagogica” in Milan as well as an Acting Trainer for young actors at the “Studio Laboratorio dell’attore” R. Manso in Milan.